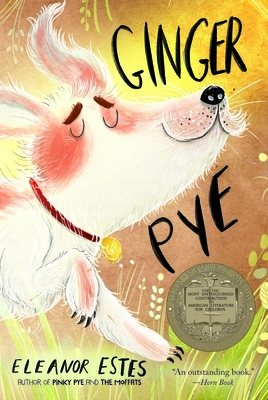 Meet Ginger Pye, the smartest dog you'll ever know. Jerry Pye and his sister, Rachel, feel pretty smart themselves for buying Ginger. It was the best dollar they ever spent. Ginger steals everybody's heart . . . until someone steals him!